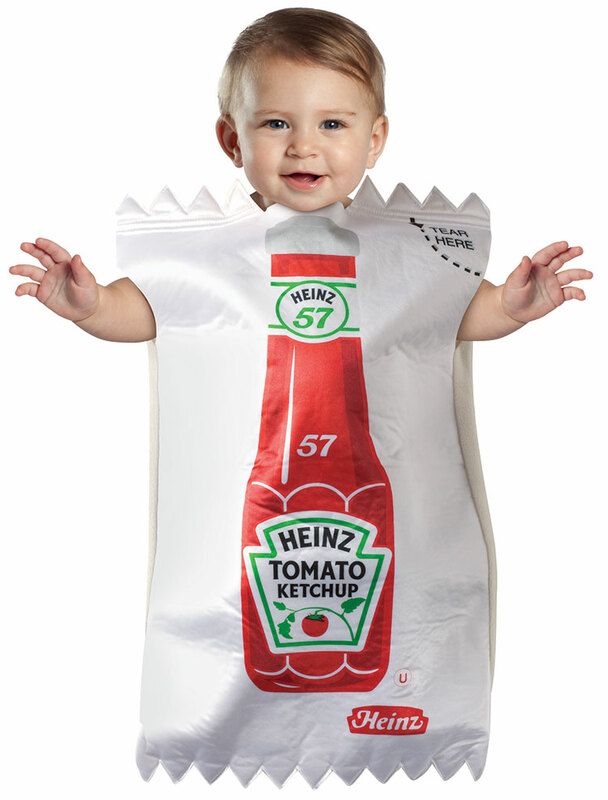 Infant Toddler Costumes, We know you've seen this before. 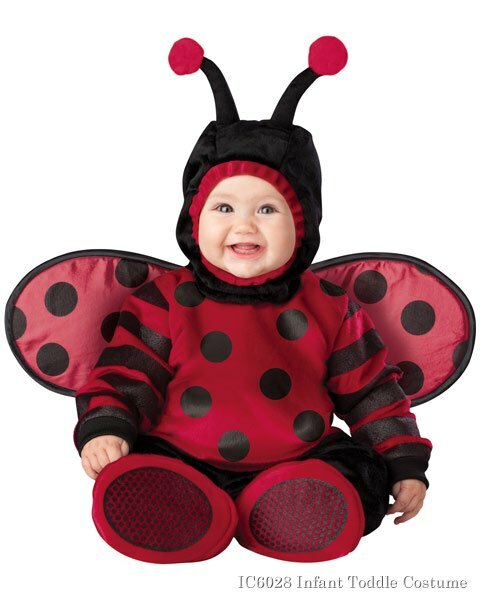 There always seems to be at least one toddler strolling around the streets with their parents on Halloween that is just so dang cute in their infant or toddler costume. 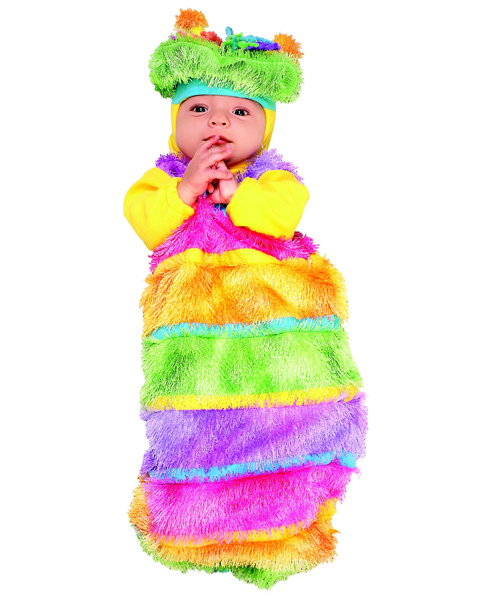 Have children and have spent too much time around your local big-box store trying to find something that is affordable and cute? 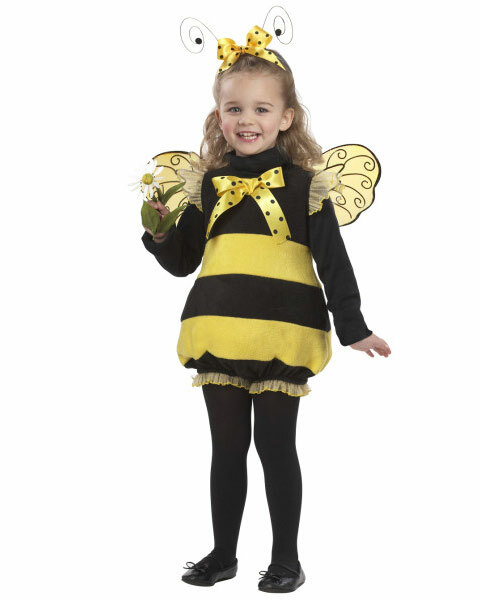 Stop wasting your time and money. 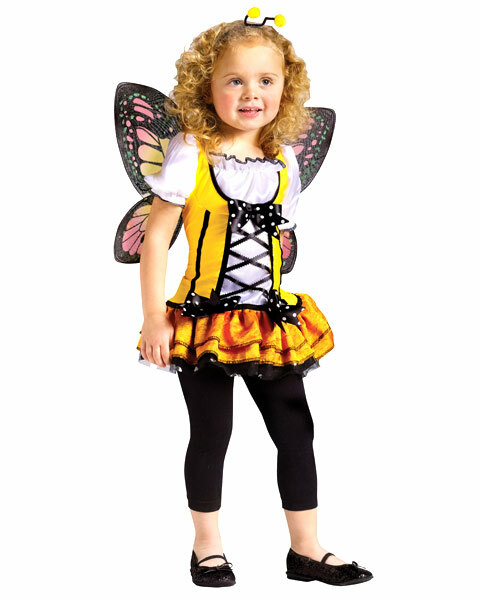 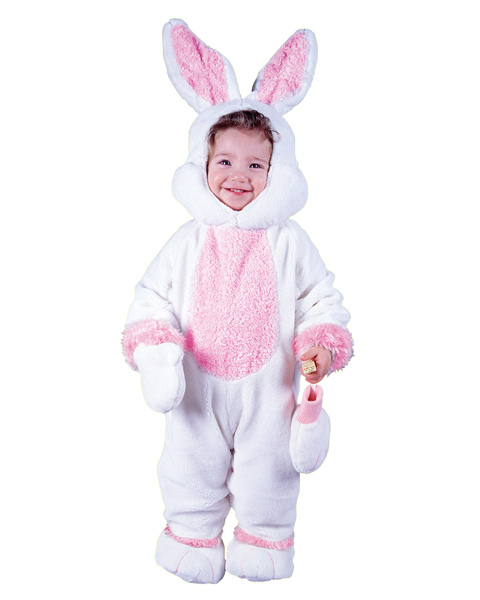 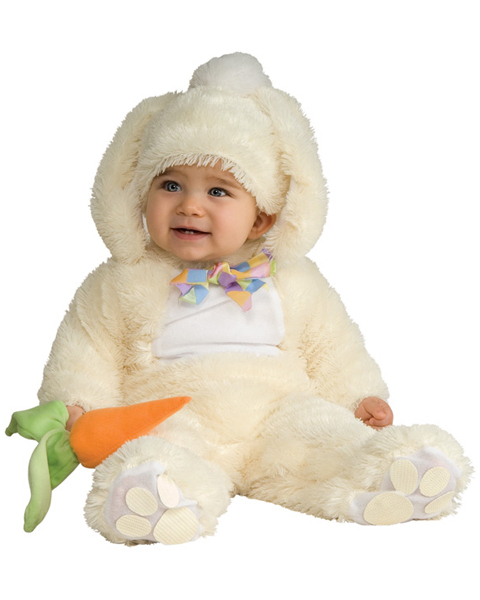 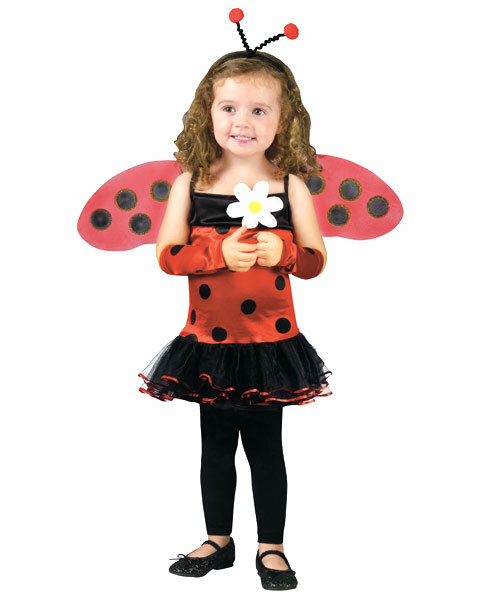 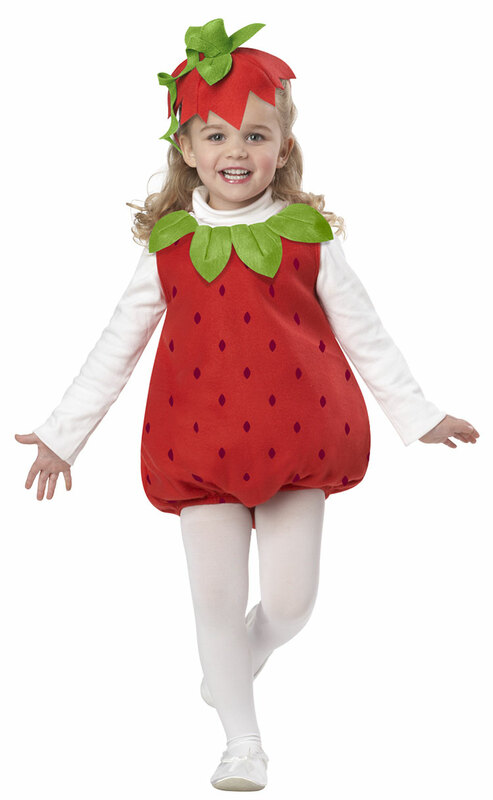 CostumesLife.com has the right infant or toddler costume to meet your needs and budget so that you don't have to go from store to store trying to find something that will work. 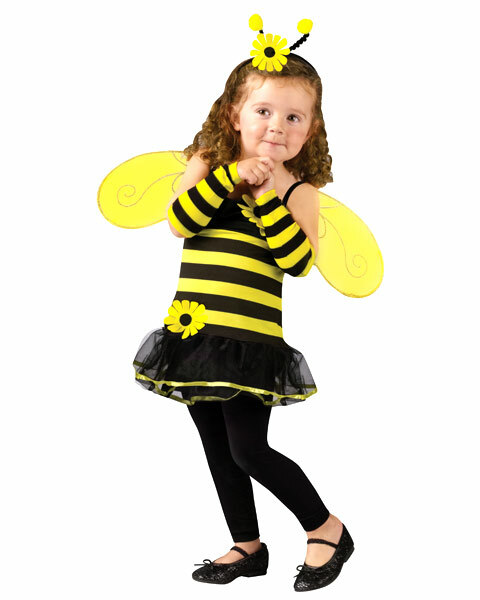 Our infant or toddler costumes come in a variety of choices from the famous and cute Bizzy Bee, Yellow Duckie, Baby Mermaid or the manly toddler pirate, gangster or toddler soldier costume. 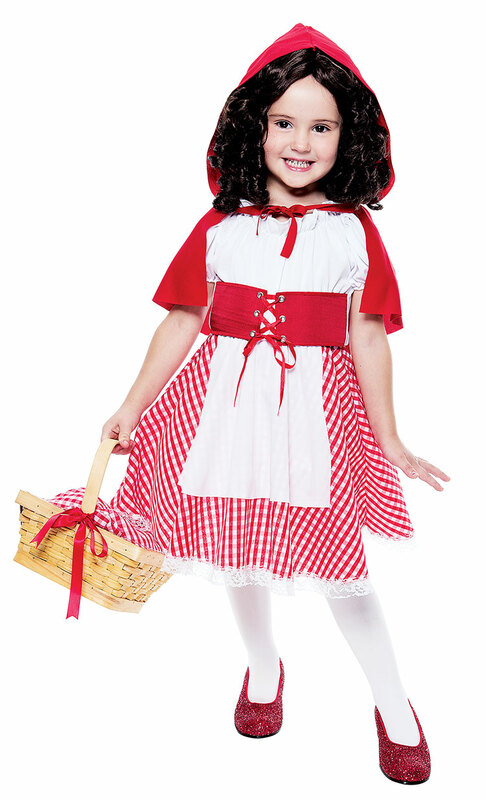 Check out our entire line up today. 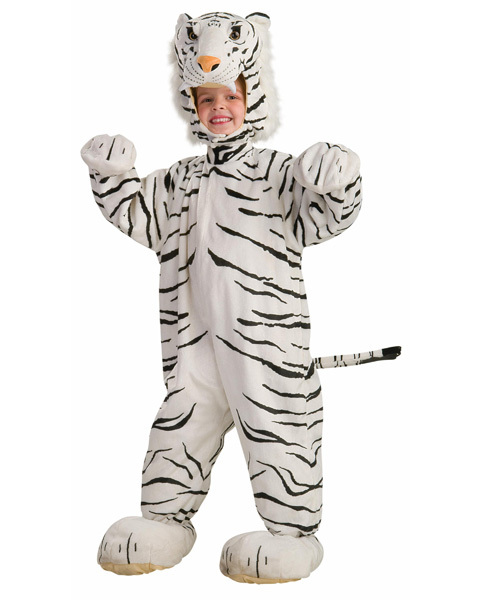 Thank you for choosing CostumesLife.com! 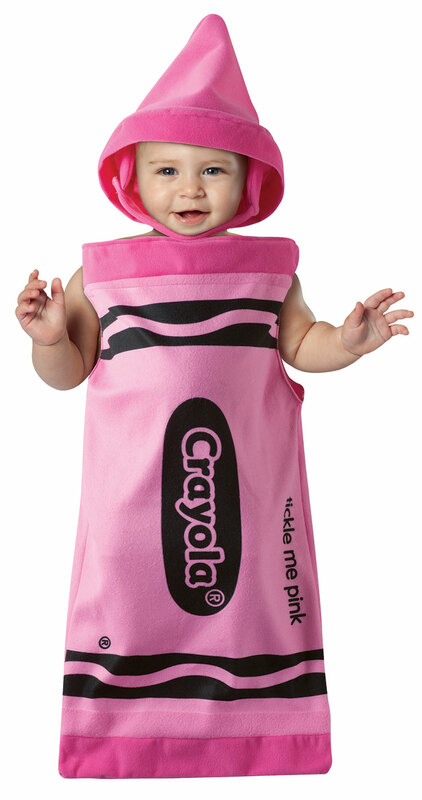 Product Description This Baby Tickle Me Pink Crayola Costume includes the bunting and the hat.